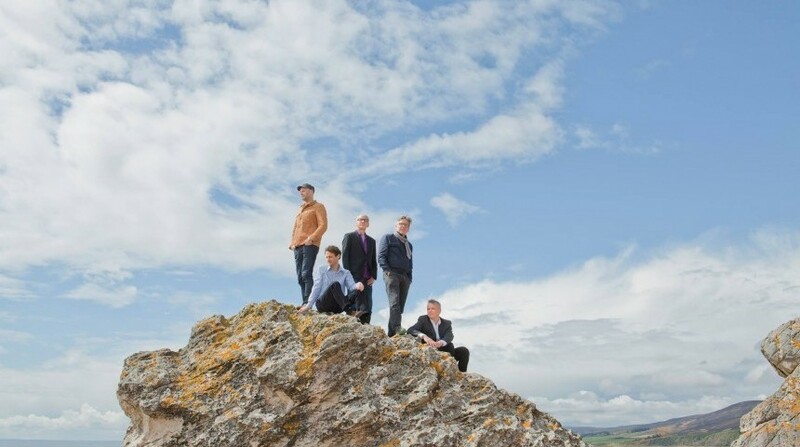 Teenage Fanclub, one of Glasgow’s finest musical exports, arrive in Japan for a three-date tour taking in Tokyo, Nagoya and Osaka. Fresh from performances in Europe celebrating their seminal Creation Records recordings, the Japan gigs promise to be a beauteous, power-pop trip through their back catalogue. Part of the celebrated Glasgow scene (which includes other legends such as Primal Scream and The Jesus and Mary Chain), the Fannies, as they’re more affectionately known, play their first gigs following the departure of bassist Gerry Love. Strawberries may not be native to Japan, but just like everything else adopted by this culture, they have been perfected here. 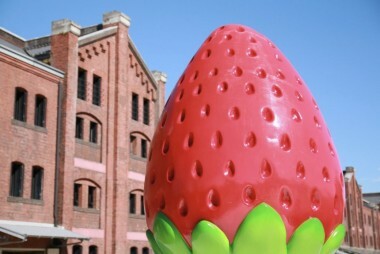 That’s why it’s entirely possible to have a strawberry tasting boutique festival, such as this very one occurring in Yokohama Red Brick Warehouse. Over 20 booths will be offering variations of strawberry including jams, paste and of course, the actual fruit itself. This is bound to be a “berry” good afternoon. We’re in the midst of deepest winter now, but that certainly doesn’t mean there’s nothing going on outside — especially in this country. Ume (plum trees) will be blooming sometime in the next two months and Hanegi Park is one of the best places to be for viewing. Every weekend in this period, the park will host refreshment booths, artisanal craft stalls and even potted plant booths to complement a variety of traditional events including a koto set, rice-pounding (mochi) session and tea ceremonies. The country’s biggest Chinatown, situated in Yokohama, will be celebrating Chinese New Year this month. During this two week celebration, there will be a countdown party on the night of February 4, traditional lion dance performances and music in Yamashitacho Park on February 9, 10, 11 and 17. Festivities also include a sensational Lantern Festival on February 19 from 5.30pm, around Masobyo Temple, in addition to many other events. This is an exciting opportunity to appreciate Chinese culture as well as an array of delicious Chinese cuisine. 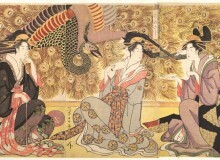 The Nakai and Ochiai districts in Shinjuku were once the center of dye production and fabric-dyeing activity in Tokyo. In honor of this illustrious history, the districts will be displaying dyed noren along the Myoshoji River, strung beautifully across the river. The stretch becomes colorful and especially enchanting in the wind — setting the scene for a perfect stroll. Additionally, some factories will be opening their doors for tours through which you can participate in dyeing some pieces. 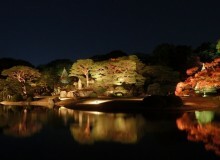 Catch a glimpse of the age-old Japanese tradition. 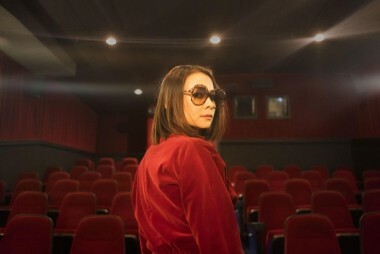 She’s opened for Lorde and the Pixies and may have been unknown to those crowds, but American-Japanese Mitski has definitely made her own mark on the music world. The young artist is coming to Japan as part of her world tour for her very successful fifth album, which is full of “arrangements that are rich without being precious, plus her terrifically mordant worldview,” as reviewed in the Guardian. Are you curious? You ought to be. A musical force with a singular objective, Mitski’s music is something to witness. promises to be a pair of cracking gigs. The Rugby World Cup and Olympics are just around the corner, so it’s crunch-time for those of us trying to organise events, conferences and corporate meetings. Thus IME2019, organised by MICE, is the perfect opportunity to connect with suppliers and logistical support teams. Discover new information, get advice from professionals and solve any problems in your path with the help of these local experts. Reservations are required for meetings between 1:30pm – 6pm. Walk-ins are accepted at 6:10pm onward. 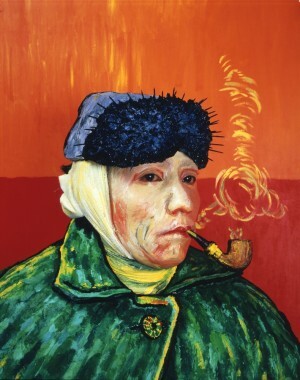 Acclaimed Japanese-Swiss artist Leiko Ikemura is the subject of the latest exhibition at The National Art Center, Tokyo. Resident in Europe since the early ’80s, Ikemura works in a wide range of media, including painting, sculpture, drawing, watercolor, prints and photography. This versatile use of diverse media points to the artistic task Ikemura has set for herself, in terms of expressing infinite possibilities still invisible yet latent in the creative process. Through approximately 210 works, this exhibition traces the arc of Ikemura’s determined approach to this seemingly impossible challenge.